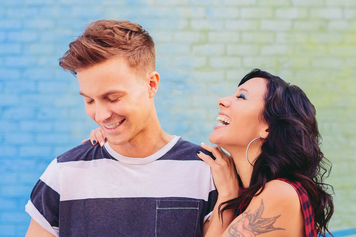 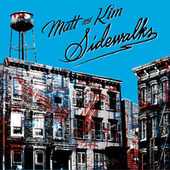 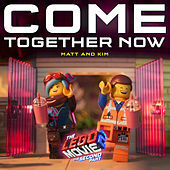 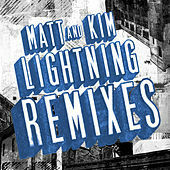 Matt & Kim is a Brooklyn-based indie-dance duo prone to bright, bouncy songs that hearken back to the days of '80s alternative rock, MTV's 120 Minutes and open sentimentality on the radio. 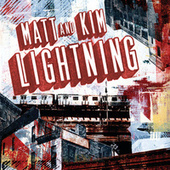 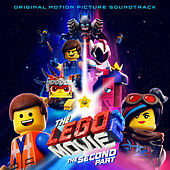 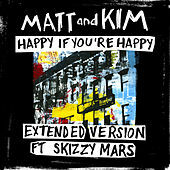 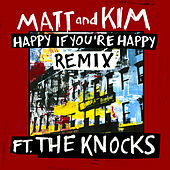 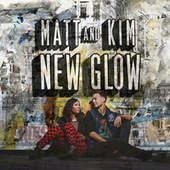 Matt Johnson and Kim Schifino began performing in 2004, winning over a devoted underground following that grew thanks to a successful online campaign through MySpace and YouTube. 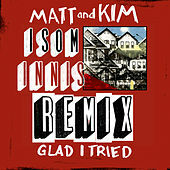 Refreshingly devoid of irony, the art-school grads deliver relentlessly exuberant pop songs with perfectly recorded drums way up in the mix, trading off vocal duties and avoiding even the slightest hint of aggression despite the fact that the tempos are uniformly hyperactive. 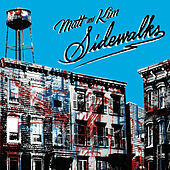 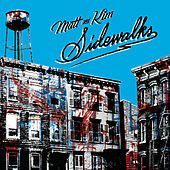 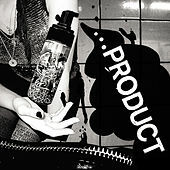 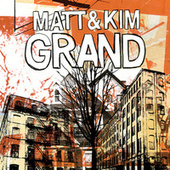 A self-titled debut album appeared in 2006, and after Matt & Kim performed at such name-making events as Lollapalooza and the Pitchfork Music Festival, their second full-length, Grand, turned up in 2009, followed by Sidewalks in 2010.